The CFMHE credential is designed to certify licensed mental health professionals (psychologists, counselors, clinical social workers, and marriage and family therapists) who have attained expert status in the specialty of forensic mental health evaluation as evidenced by their forensic knowledge and experience. Upon candidacy eligibility, and examination fees paid, a comprehensive written and oral study guide will be provided. 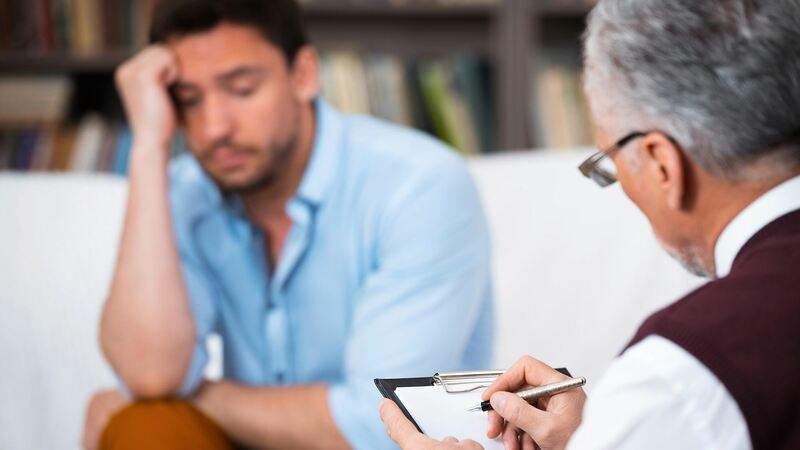 Minimum of a State license to independently diagnose and treat mental disorders (i.e., clinical mental health counselor, clinical social worker, marriage and family therapist, clinical or counseling psychologist, psychiatrist, psychiatric nurse practitioner*). If licensing is not required because of Foreign status, the candidate must be nationally certified by the National Board for Certified Counselors with a National Certified Counselor Credential (NCC). If licensing is not required in your country of residence, the candidate must be nationally certified by the National Board for Certified Counselors with a National Certified Counselor Credential (NCC) or a CCMHC certification. NOTE: NBFE holds many forensic mental health training Webinars throughout the year. The Candidate will therefore have the opportunity via NBFE Webinars to obtain the necessary forensic mental health experience hours necessary to qualify. A written examination will be required to assess the depth and breadth of the candidate's forensic mental health knowledge. A practice sample review and oral examination will complete the certification process. It is essential that the practice sample be a complete forensic mental health evaluation of a one individual. This is necessary in order for the Oral examination Committee to assess the knowledge and skill of the candidate's ability to perform and write a qualified forensic mental health evaluation. (2) After submitting the application, the NBFE Chair of Training Development & Implementation will provide you with resources to prepare for the written and oral examinations. (3) Schedule and complete the written examination. (4) Submit a sample forensic mental health evaluation report to the Oral Examination Committee. The committee will review the sample and either recommend revisions for re-submission or approve the sample and schedule the oral examination. Once approved by the committee, the sample will be sent to the Chair of the Oral committee for final approval. (5) Attend and pass the oral examination. *Laws, board rules, and other regulations vary state-by-state. Ultimately, it is the responsibility of the individual mental health professional to verify that the ability to diagnose and treat, conduct particular types of forensic mental health evaluations, and/or administer and interpret specific tests and assessment tools is within the scope of practice of his or her license in his or her state. The NBFE oral examination interviewing committee is currently comprised of three NBFE certified forensic mental health evaluators. The members of the committee are voluntary and located in various cities in the United States. Before any candidate may sit for the oral examination, they must successfully pass the written examination. Then, their two-samples to be defended, are reviewed by the committee for eligibility. Upon determining eligibility, a time and date for the examination is scheduled. Utilizing a live-conference via the internet, the candidate then defends their samples to the committee. Upon a successful defense , the candidate is then deemed credentialed as a forensic mental health evaluator. Certified Forensic Mental Health Evaluators (CFMHEs) renew their certifications by February 1st each year. They receive an automated email two months prior to their renewal date as well as two reminder emails. To renew, they pay an annual renewal fee (currently $80 per year) and complete a brief online survey in which they upload the most current copy of their license and malpractice insurance and verification of 3 continuing education hours in forensic mental health-related subject matter (all NBFE training events are automatically considered appropriate). They also attest to any changes in key legal and ethical criteria for certification. They then receive an updated certificate within a week of renewal.